Brimming with brawny tone, the EVH® 5150III® 50W 6L6 112 Combo is arena-sized sound in a Celestion® powered compact package for more convenient transport. 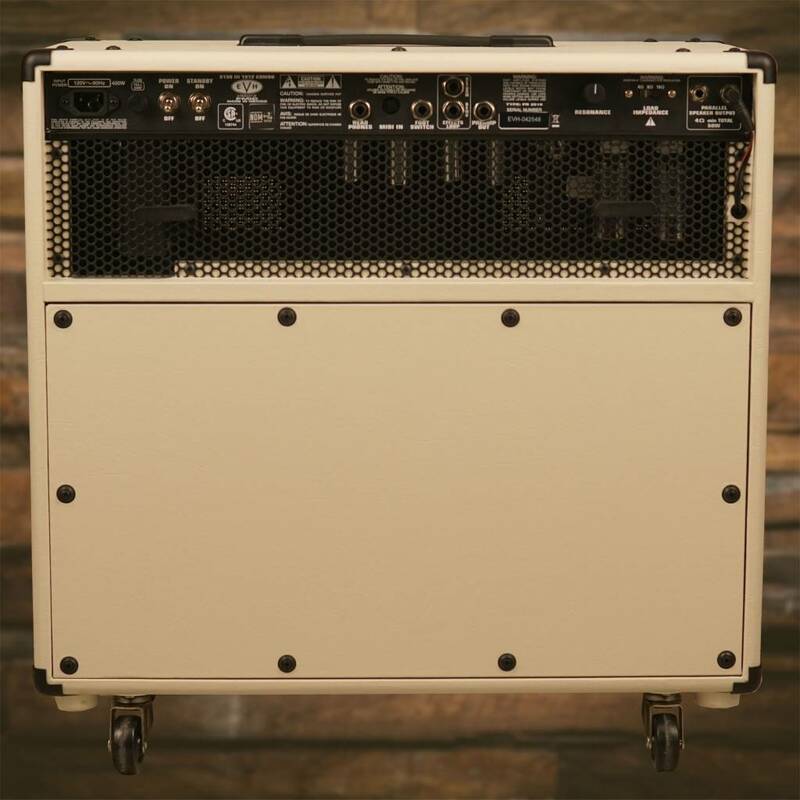 Redesigned with versatile, all-new independent dual- concentric controls that allow for gain and volume level matching, this 50-watt tube combo amp boasts three channels for any playing style— crisp cleans, raw crunch or searing leads. 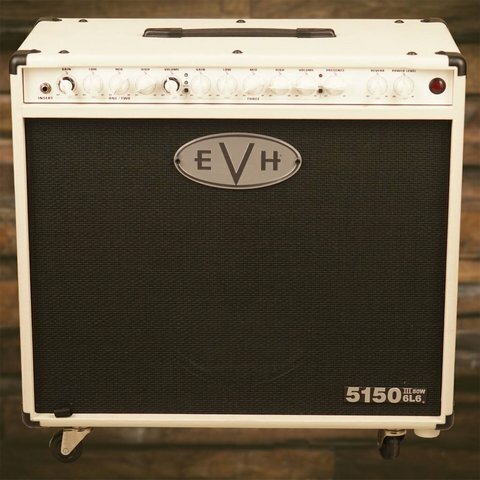 Loaded with a 12” custom special designed EVH Celestion speaker to enhance and refine both your sound and your style, this combo amp also has seven JJ ECC83 (12AX7) preamp tubes, two JJ 6L6 power tubes and front-panel adjustable power output from 50 watts down to one watt. 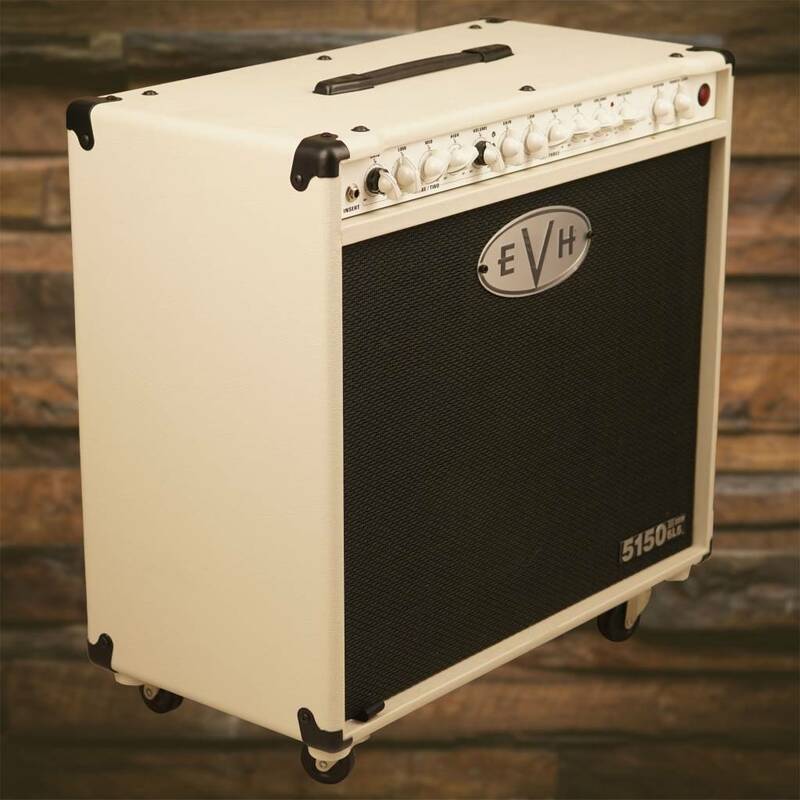 The cabinet is constructed out of birch with special internal baffling for tight and increased bass response. Wrapped in stylish Black or Ivory vinyl, this combo is finished off with vintage-style chicken-knobs, red LED jewel indicator, molded black plastic top handle and pop- out casters. 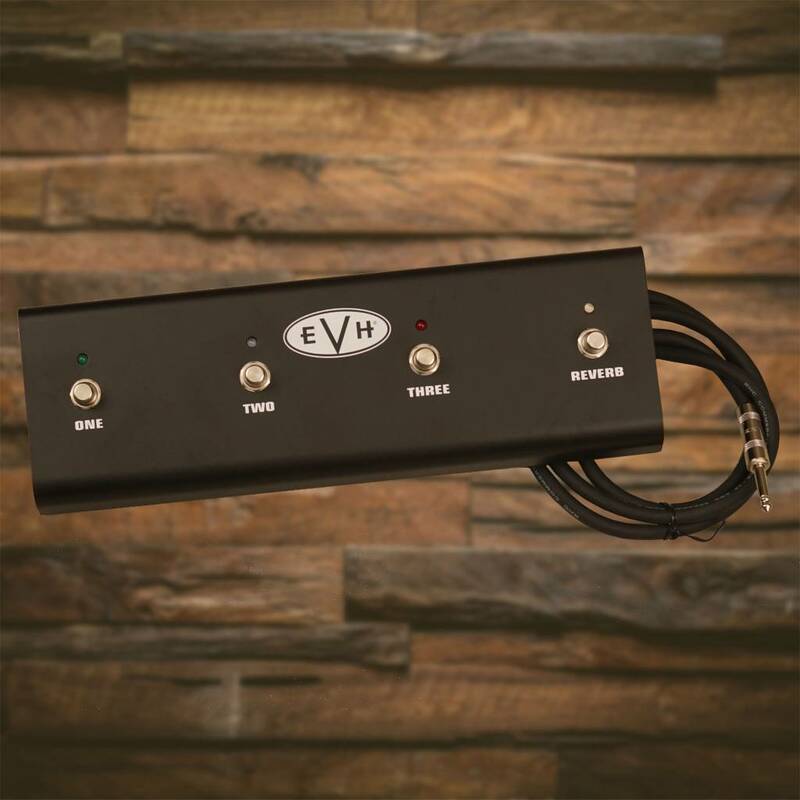 A high-quality fitted cover is available as an EVH Accessory.